Wow. What a festival this 2016 edition of the Oregon Bach Festival was! Playing OBF has always had its special moments over the years. Since playing my first OBF in the summer of 1996, I’ve seen so many fantastic singers and instrumentalists come through. 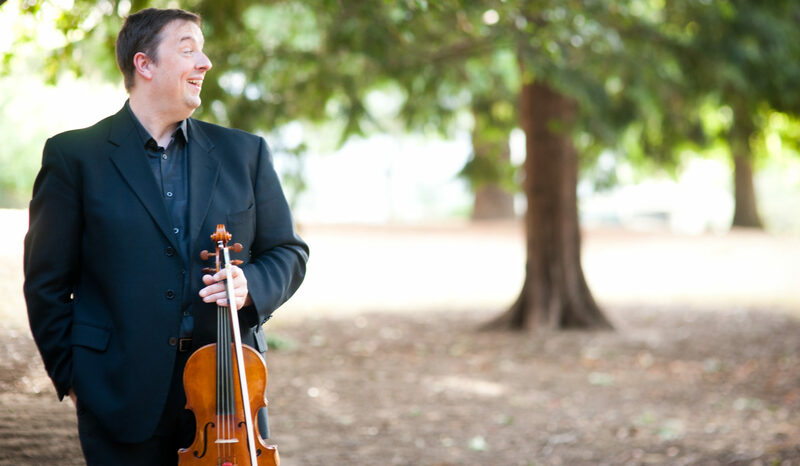 Thomas Quasthoff, Yo-Yo Ma, Jeffrey Kahane, Nicholas Phan – the list goes on and on. The constant behind those big names? The truly world-class Berwick Chorus. Every year I go back thinking that last year’s chorus was the best there was and there would be no topping it, and every year I mentally eat crow. They keep getting better and better. It’s truly a testament to Kathy Saltzman Romey and her team (as well as the individual talents of the entire chorus) that the standard creeps higher and higher each year. There were so many high points to this year’s festival that it’s hard to list them all, but I’ll do my best to recall the moments that struck me the most during my time there. James MacMillan conducts MacMillan – It was a rare honor to play under one of my favorite composers, the Scottsman James MacMillan, with the OBF Chamber Orchestra. In particular, his Sinfonia was a remarkable piece, and playing Shostakovich’s Chamber Symphony Op. 110a was a profound experience. So, another year is in the can, and several more festivals await me before my summer is done. This one will be hard to top, however.